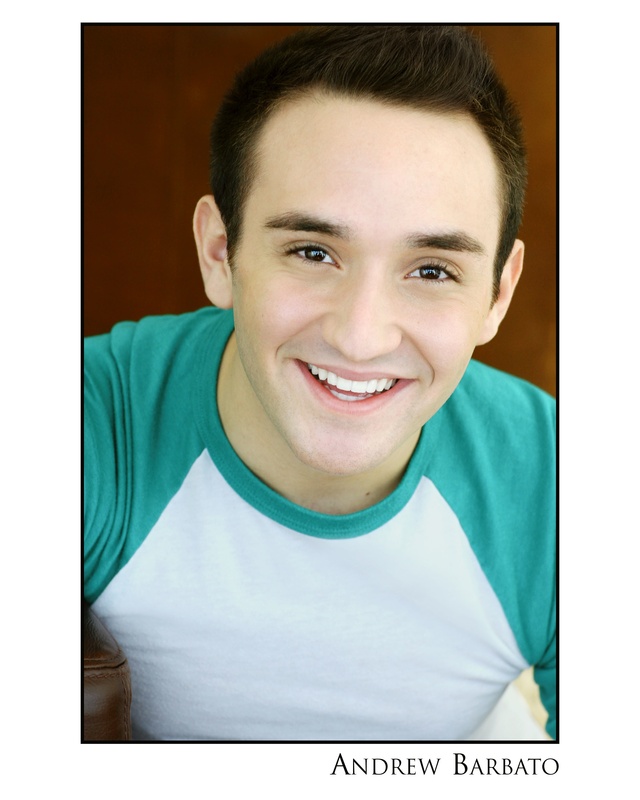 Andrew Barbato is an actor of the next generation. At a mere 19 years old, Andrew is making his mark! 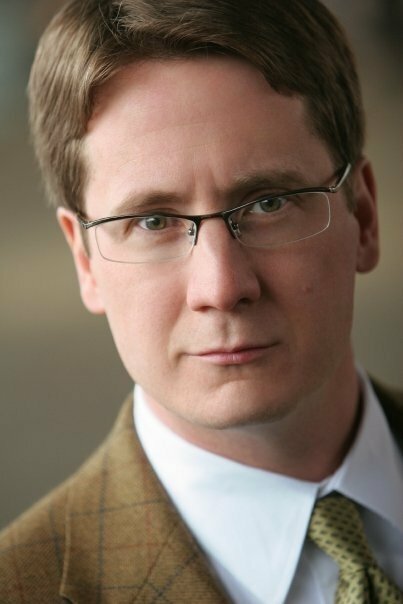 He’s had lead roles in Wheelock’s Family Theatre’s productions of “Seussical,” “Peter Pan,” “Lord of the Flies,” and “Charlie and the Chocolate Factory.” He is the founder of Cellar Door Productions, a local Boston theatre company that gives back to the community from which it sprang. Part of the troupe’s mission is to bring theatre to the community and to aspire social change with theatre. 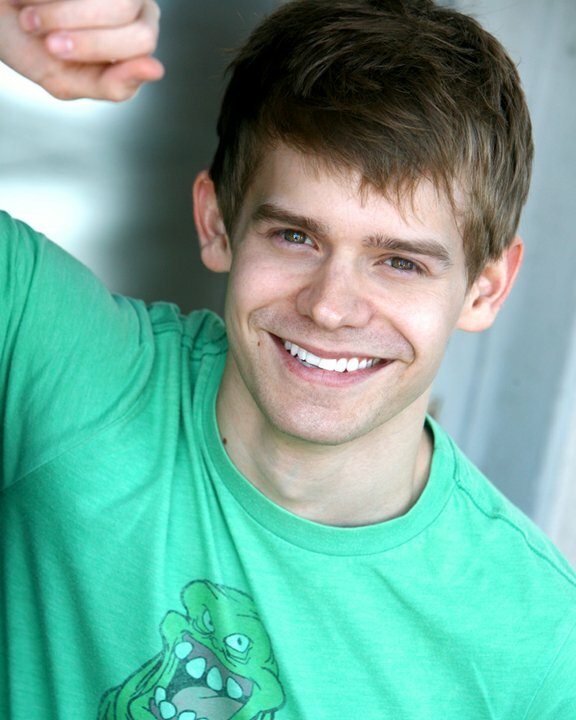 Andrew is currently a first year student at Broadway’s Circle in the Square Theatre School. Most recently, Andrew performed in the industry reading of fellow “Adaumbelle’s Quest” participant, Bobby Cronin’s “The Beaten Path.” Keep your eyes peeled, cause Andrew’s coming! For more on Andrew, follow him on Twitter…. 2. What is the highest and lowest note you can sing? Lets see, I dont know how low I can sing, but I can sing an A about the “defying gravity F” You may not believe me, but ITS TRUE haha. 3. What has been your best and worst experience in a show? Best was probably being able to FLY when I was Peter Pan, and worst was probably when I played Danny Zuko in GREASE when I was in High School hahahah! 4. Do you have any strange or unusual talent that no one knows about? Well, in 5th grade I won a talent show at the Boys and Girls Club for Hulla Hopping WHILE on a Pogo-Stick! 6. Favorite way to stay in shape? Eating raw cookie dough, pizza, and french fries. 7. Boxers or Briefs? DEFINITELY briefs! 9. Favorite website? Facebook. I have an addiction. 12. Who do you consider to be your hero? As corny as it sounds…Mom and Dad. They are the cutest, most supportive, loving parents.